Julie believes that students learn best when they’re given multiple opportunities to collaborate, express themselves, and work in teams, while also adhering to highly respectful norms and a strong work ethic. Classrooms at the High School of Language and Innovation are setup for collaboration, and teachers keep their lessons succinct so that students have time to work independently and in small groups to problem-solve, write, and engage in discussions. The collaborative style of learning at High School of Language and Innovation has been recognized in Chalkbeat. Julie has a collaborative leadership style, which has led to strong teacher-leadership at the High School of Language and Innovation. Teachers take pride in their teamwork, and it’s the norm for teacher to share and plan lessons and curriculum together rather than work alone. Julie and her assistant principals have also been publicly commended in their district for a fine-tuned system of helping teachers be accountable for improvement and follow-up on next steps, and supporting teachers through strong coaching and professional development. Julie’s team has worked hard to support English Language Learners in graduating on time and ready for college. The High School of Language and Innovation has exceeded district averages in math achievement, as well as graduation rates and college-readiness rates. In one year alone, the school’s college-readiness rates, which are based on student results in English and Math, sky-rocketed from 17% to 43%, the result of strong teacher teamwork and strategic student programming. The school has also been praised for supportive learning environment by InsideSchools.org. The High School of Language and Innovation is a highly diverse school with over 20 languages represented in its student population. In recent years, students have led several multicultural assemblies in which students share their cultures with the entire school in a celebration, and has included the school’s Bangladeshi, Latin American, Albanian, African, and Yemeni populations. A recent assembly by the school’s Bangladeshi student population was featured in a Bangladeshi news channel in which Julie was interviewed. 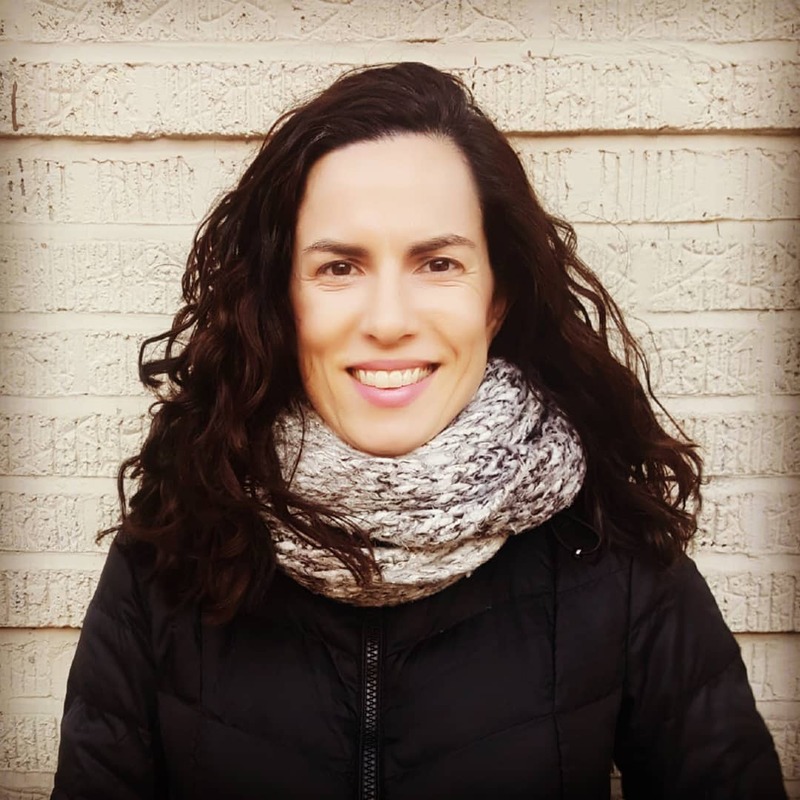 Julie Nariman began her career teaching middle and high school English in Brooklyn via the New York City Teaching Fellows program, a program designed to get subject-area experts into high-needs schools while they earned Master’s Degrees in education. In teaching high school, English Julie discovered a passion for teaching writing, nurtured by the New York City Writing Project. She also got interested in teaching English Language Learners, which eventually took her to South Korea for a year where she taught English as a Second Language at Woosong University in the city of Daejeon. 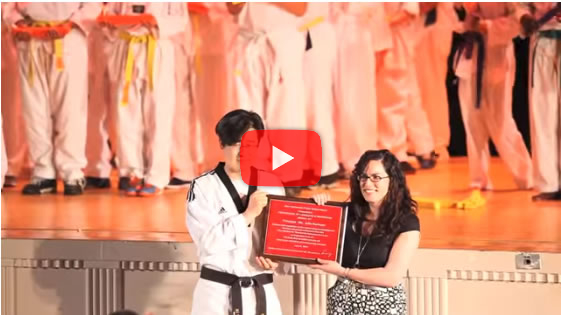 Her experience in Korea inspired her to continue infusing aspects of Korean culture into her school, including a Taekwondo program which is now in its 7th year. Even as a high school administrator, Julie has found time to teach English as a Second Language through Guild Education, an outstanding program that supports managers at companies like Chipotle and Taco Bell to pursue their educations and move up in their career. Julie has enjoyed teaching English and engaging in discussions about management with her students. After teaching English in back in NYC, Julie then moved to a position mentoring first-year teachers in District 79, a district for over-age, under-credited students. In this position under the high-quality training of New Teacher Induction, she discovered a passion for coaching adults. She then transitioned into a position as a math coach at West Side High School. Working there under a supportive principal, she learned how to build a team and use teamwork as a leverage for student improvement. Inspired by her experience working with adults, Julie earned her Master’s Degree in School Leadership at Bank Street College, and then became Assistant Principal of English as a Second Language at Long Island City High School, returning to her passion of supporting English Language Learners, leading a team of 25 teachers who served over 500 English as a Second Language students. In 2010 through New York City’s Office of New Schools, Julie wrote a proposal for a new school which was ultimately chosen as one of 6 new high schools to open in the Bronx the following year. In September 2011, Julie Nariman and a team of eight teachers opened the High School of Language and Innovation, a school for newcomer English Language Learners in the Christopher Columbus High School in the Bronx. Julie has served as principal of the school since 2011, and she and her team have consistently produced above-average results for achievement for English Language Learners in her district. Read some of Julie's stories about Classroom 325 Learning and Leading in a Bronx High School.